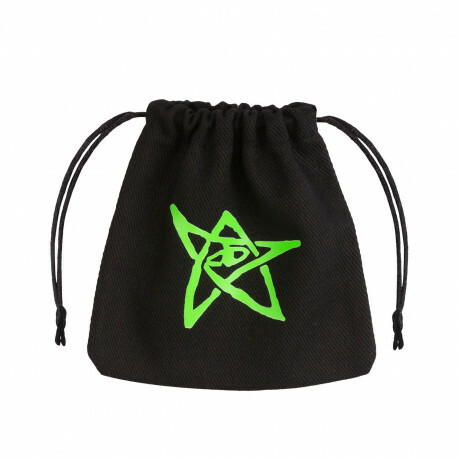 It is said that the person who analyzed this black material the bag is made of disapeared. 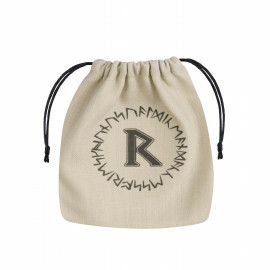 All that was found were some notes mentioning some long gone civilization and that the sign on the bag would protect all the items inside.Who knows what secrets or knowledge it holds? 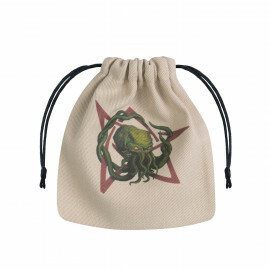 This is one color Cthulhu Dice Bag, made of thick black fine cotton and printed with nefarious green paint. 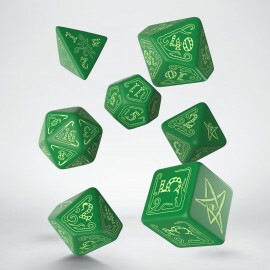 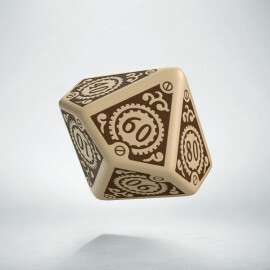 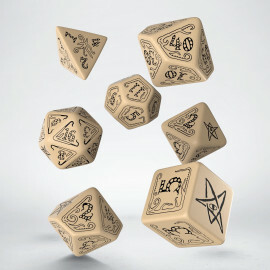 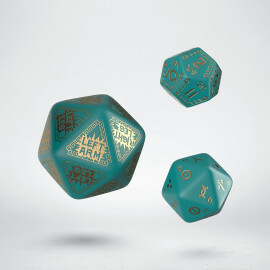 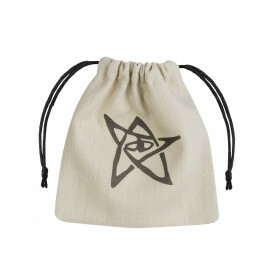 The Elder Sign on one side should bring protection for all your actions and rolls. 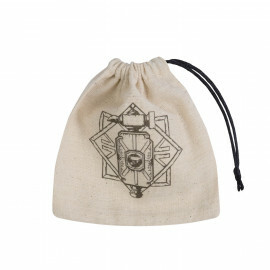 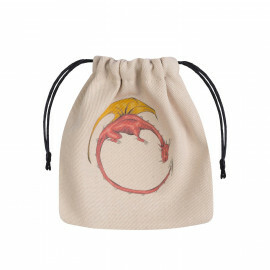 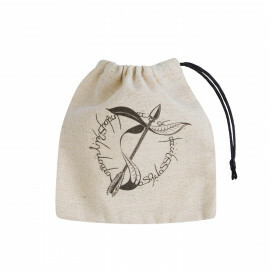 This is a very safe bag because two strings hold firmly all that you put inside.